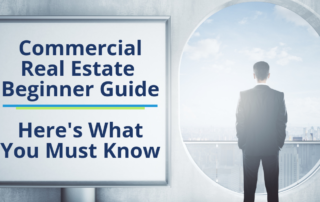 Looking to invest or buy commercial real estate? Our beginner guide informs you on the essentials before your first investment property. Learn more today.